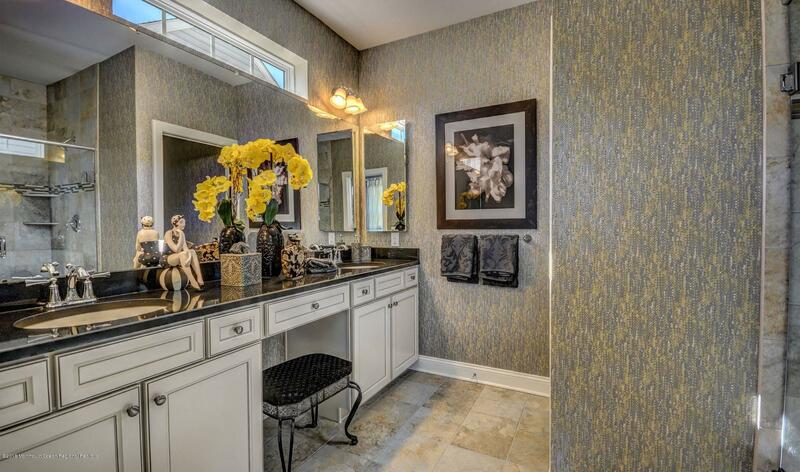 Welcome to resort style living at the Four Season at Monmouth Woods. This wonderfully appointed community offers a 6800sqft clubhouse, luxurious pool, fitness center, tennis, bocce ball courts and so much more. 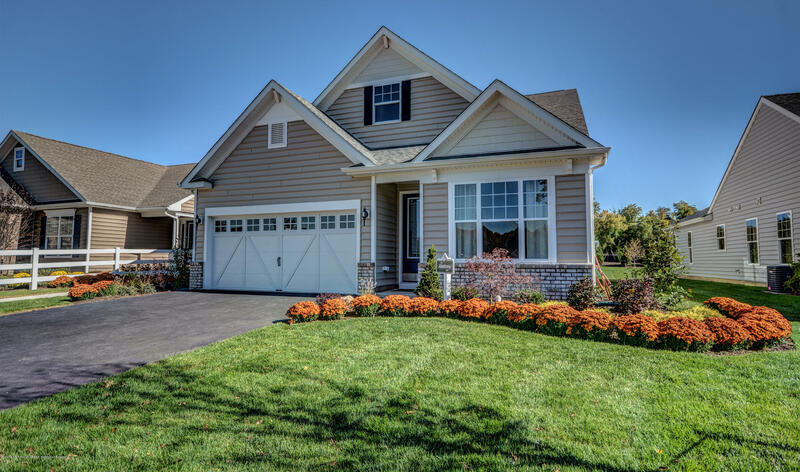 Located near Routes 9 & 33, Howell Park & Ride, the Jersey Shore and NYC, this is the ideal location for you to call home. 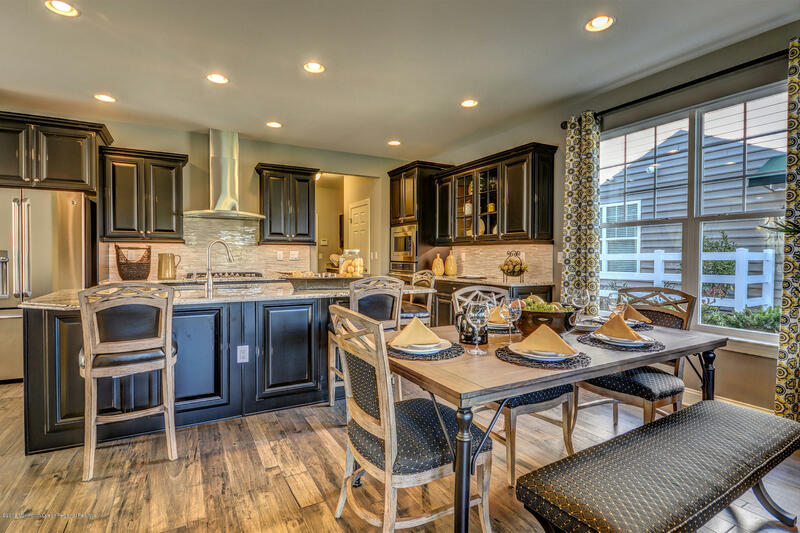 The Monterey II home is ready for you to personalize. 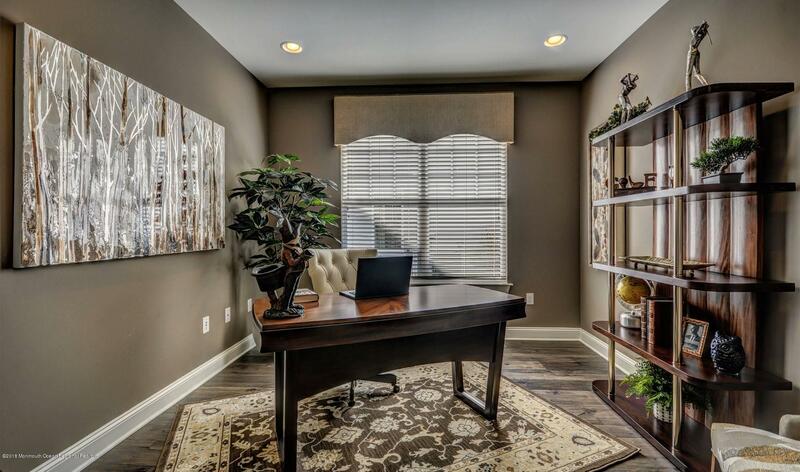 With over 1800 sqft of living space, this bright airy home offers 2 bedrooms, 2 bath, and a home office. 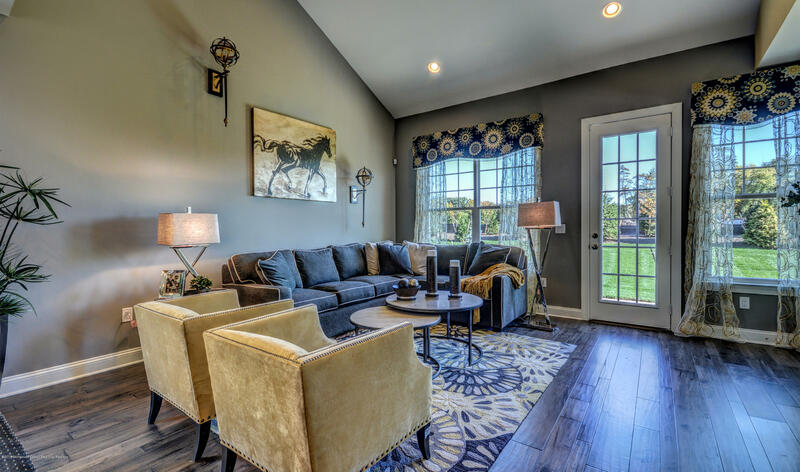 The open floor plan is perfect for entertaining on a small or large scale. 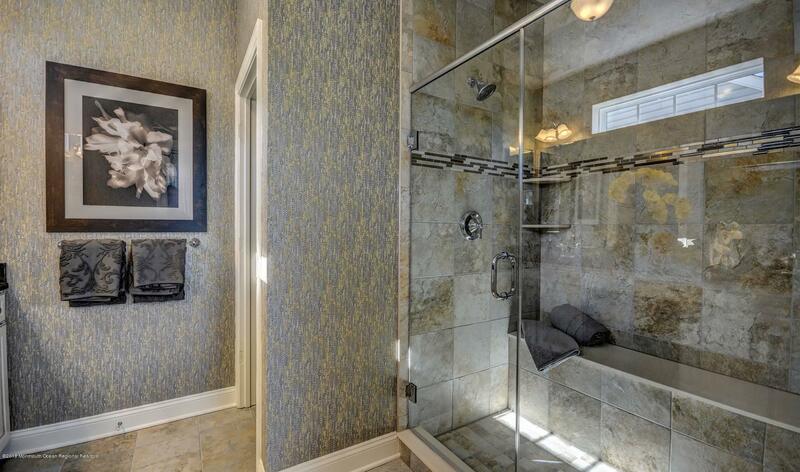 Unwind in the master suite with spa-like bath. 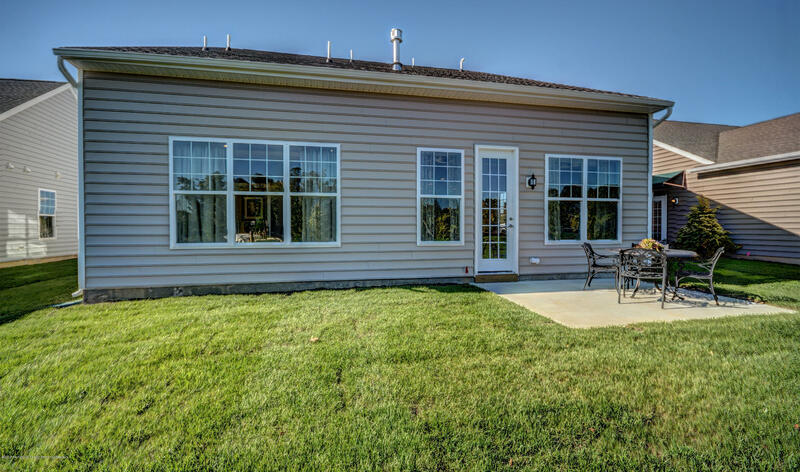 Enjoy the outdoors on your private patio. 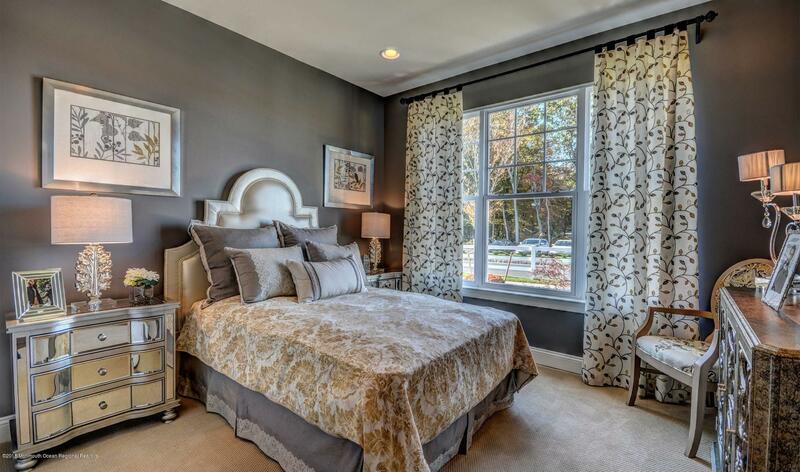 The Four Seasons at Monmouth Woods is the luxurious living you have been searching for.